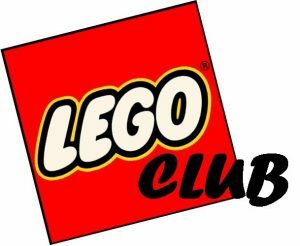 The Sturgis Library LEGO Club meets the first Wednesday of every month. Come enjoy our MASSIVE collection of LEGOs and create a masterpiece or just play with new friends. Kids may choose to exhibit what they have created for the remainder of the month so Library visitors can oooooh and ahhhhhh at their engineering brilliance!